Humaima Malick is well known Pakistani actress and model. 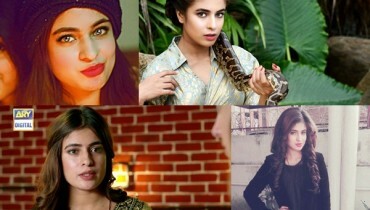 She used to come in dramas long years ago but now she only acts for movies. 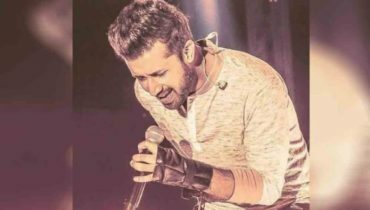 After getting success in Pakistan, Humaima moved towards Bollywood and made her debut movie Raja Natarwal with Imran Hashmi. 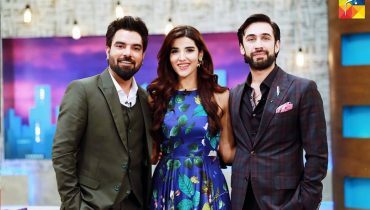 Now, she had done Pakistani movie Dekh Magar Pyar se that is completely a flop movie. 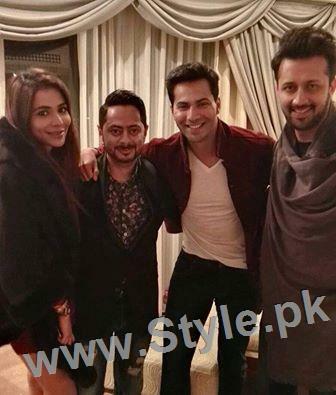 Humaima Malick is in Dubai along with Atif Aslam and Varun Dhawan. 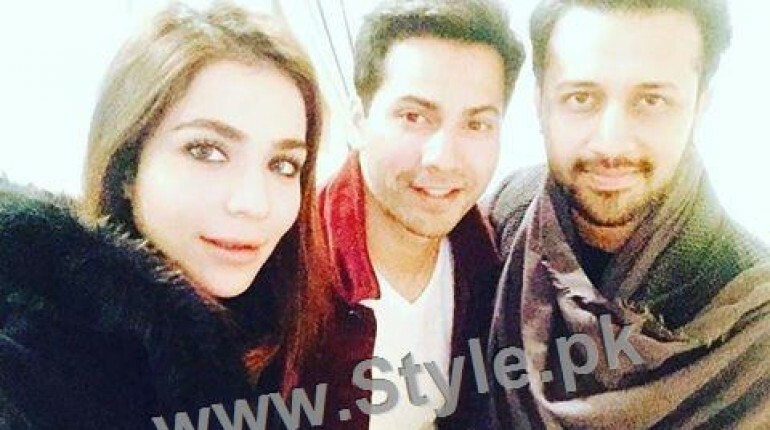 See Humaima Malick’s pictures with Atif Aslam and Varun Dhawan in Dubai.